Anticipation is building for one of Turkey’s leading rock bands who return to the capital after a three-year hiatus. Appearing at the O2 Academy Islington next Sunday, Duman will play an extended set of hits spanning their 17-year career. The four piece band comprises front man Kaan Tangöze, who last year released a solo album, Gölge Etme, bass guitarist Ari Barokas, Batuhan Mutlugil on lead guitar and vocals, and drummer Cengiz Baysal. Intrigued by Seattle’s music scene of the late 80s, which gave the world Nirvana and Pearl Jam, Tangöze moved to the city on the northwest tip of America, in the early 90s and immersed himself fully into grunge rock. He returned to Turkey armed full of new music he had written, forming Mad Madame with Barokas and two others. 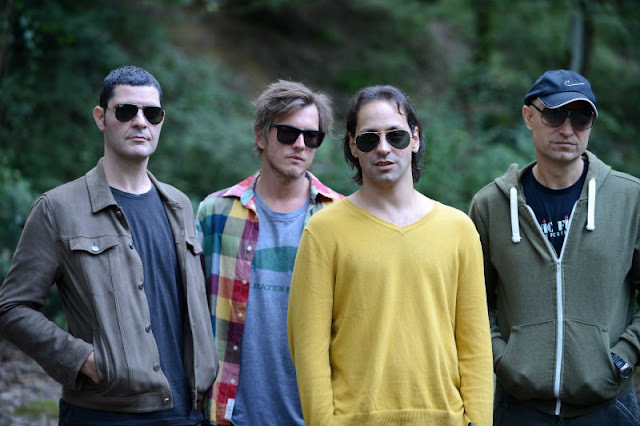 The band changed line-up and metamorphosed into Duman, releasing their debut album Eski Köprünün Altında on pioneering alternative music label NR1 in 1999. Their breakthrough came with second album Belki Alışman Lazım. It contained the hits Haberin Yok Ölüyorum, Oje, the anthemic Bu Akşam, and Her Şeyi Yak – the latter a cover of a huge hit for Sezen Aksu ten years earlier. With 11 studio and live music releases under their belt, including Turkey’s first-ever music DVD Bu Akşam (2004), the stalwarts of Turkish contemporary rock continue to maintain a large and loyal following with their unique blend of Turkish folk, rock and grunge sounds. Among their biggest hits are Yanıbaşımdan (Seni Kendime Sakladım, 2005), Helal Olsun (Duman I, 2009), and Melankoli (Darmaduman, 2013). Duman also tackles Turkey’s topical political issues through their music. 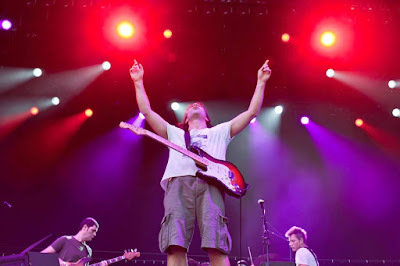 Their Rezil track (Duman I, 2009) courted controversy for lifting and adapting words from the İhlas suresi (a verse of the Kuran): some accused the band of trying to undermine Islam and promote atheism, but Duman hit back in an interview with Zaman newspaper, claiming the track was about the exploitation of religion. Eyvallah features on their last album Darmaduman in 2013, which many believe was about the Gezi riots. However, the song had been penned a year earlier, inspired by the ruling AKP regime’s willingness to deploy violence to combat popular dissent, typified by police attacks against ODTÜ students seeking to protest Prime Minister Recep Tayyip Erdoğan when he visited their campus in 2012. The band released Eyvallah soon after Gezi erupted in June 2013, the lyrics reflecting the stoic way in which the protestors endured water cannon, tear gas and baton attacks by Turkish police as they defend Istanbul’s green spaces and individual freedoms that are being systematically eroded by the country’s authoritarian government. Many believe Duman to be Turkey’s best rock band. Judge for yourselves next week. A few tickets priced £45 are still available, either online from Ticketweb (with a whopping £5.62 booking fee added per ticket!) or pay cash and pick up in person from one of these North London outlets: Rakkas, Limonatta, Mezzo Harringay, Mem & Laz, and Stone Cave.